Global manufacturers achieve a new annual record in 2018 for the eighth consecutive year, with 1,618 aircraft delivered, an increase of 120 from 2017. December 2018 sets a new monthly record with 229 deliveries by Airbus and Boeing. Industry warns of no deal Brexit danger to UK rewards from future global growth. Global aircraft deliveries in 2018 reached a new annual record for the eighth consecutive year, with 1,618 aircraft delivered, an increase of 120 from 2017. The growth in deliveries recorded by the world’s major aircraft manufacturers in 2018 made last year’s the highest proportional increase for five years at eight per cent. Rising global production was driven by a 12 per cent rise in single aisle aircraft deliveries to more than 1,200. Demand around the world for new aircraft remains strong, with the total backlog of orders reaching a new record at 14,385 aircraft. UK manufacturers contribute major components like wings, engines, landing gear and avionics for the world’s major aircraft manufacturers, with more than 120,000 people in the UK directly employed in the industry and tens of thousands more in roles supported by it. While the UK aerospace sector has grown substantially in the last decade in step with expansion in global aerospace production – and in related activities including servicing and maintenance – fears are growing over the impact of a no deal Brexit on continuing growth in the UK sector. Last week Airbus Chief Executive Tom Enders warned his company could be forced to redirect future investments away from the UK in the event of a no deal Brexit. 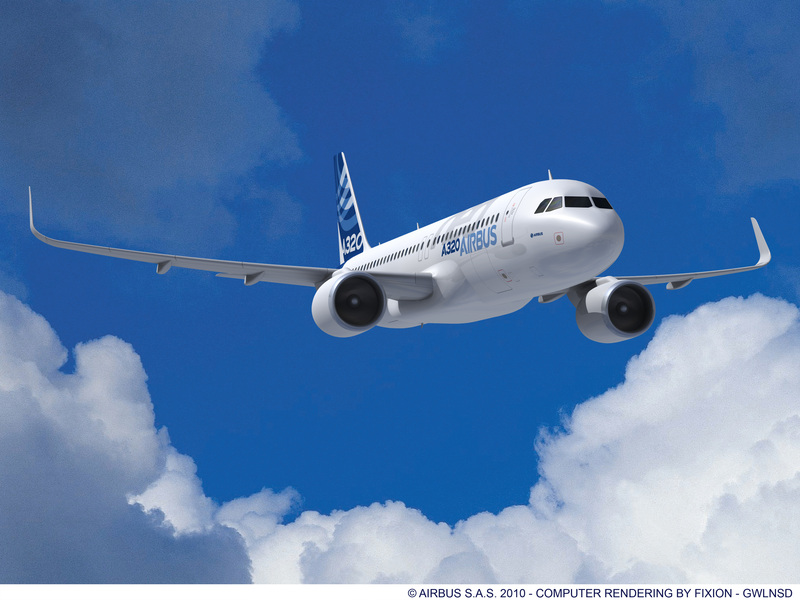 “Global aerospace manufacturers are rising to the challenge of boosting productivity to satisfy strong international demand for modern, fuel-efficient and technologically advanced aircraft. “As Brexit draws closer, uncertainty is overshadowing the potential for continuing growth in UK aerospace. A no deal Brexit threatens our ability to remain competitive in international markets and enjoy the fruits of further production rises and the development of new technology for the future of flight. “In the UK we have great advantages, including a highly skilled workforce, rich heritage in aerospace production, and a strong industrial strategy partnership with Government.